JAMB Admission Status Portal Has Re-Opened – Check Your Status Now: JAMB has made the portal for checking admission status for the 2016/2017 available academic session. Aspirants that have done the screening from different Institutions can now go and check their admission status. 1. 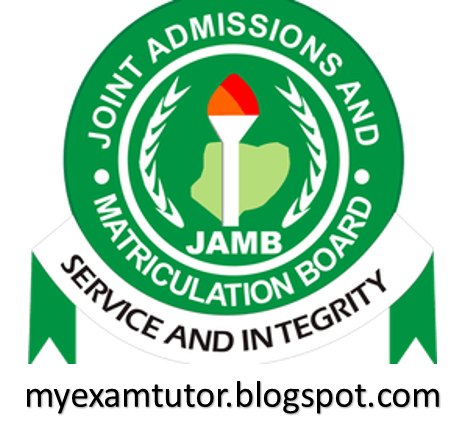 Candidates are to visit the JAMB website or simply follow this link. 3. Then Click check Admission Status.